During a recent visit to Deaf Dogs of Oregon (DDO), Spot had the pleasure of spending time with some amazing — and irresistible — hounds residing there. Picasso, a mini Australian Shepherd, and his person Chelsea Tuning, delighted attendees of last year’s NW Pet & Companion Fair with his tricks, twirls and charming dance moves. This year, Picasso has a new trick in his bag — balancing on a peanut-shaped yoga ball. Eyes lasered on Chelsea, he balances perfectly while rolling forward and backward and even spinning a few times. Oreo, a Cattle Dog mix, is eager for his chance to show off a little too. Duncan, another Cattle Dog who is pure white but for one small patch of color on his rear, circles excitedly while Maggie, a two-month old bundle of puppy cuteness, dashes about. Also on the scene was fluffy white Annie, who shows off her agility skills, and Abby, also almost entirely white, who patiently awaited her turn on the agility equipment. All the pups in this talented canine crew are deaf, and Duncan is blind as well. Being born blind and deaf is a death sentence for many pups. “It’s so unfortunate because Duncan is the coolest dog,” says Bryn Borum, Duncan’s owner. Yoga balls are recommended for every DDO dog, as they provide mental stimulation and exercise and build confidence. In fact, most DDO dogs in foster homes are trained from the start by eating their meals on the balls. “Picasso always wants to be on the ball; it’s his favorite thing,” says Tuning. 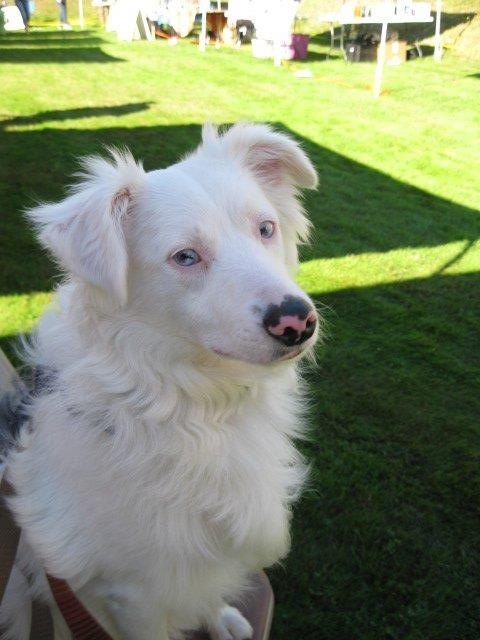 Tuning got Picasso from a pet store that was eager to be rid of him, considering him a “reject” due to his deafness. Seeking resources to help with Picasso’s special needs, she found few. After contacting numerous people experienced with deaf pups, Tuning connected with Gay Wakeland, now president of Deaf Dogs of Oregon. Wakeland shares her home with Annie, a deaf Aussie adopted from the Oregon Humane Society, and Abby, a deaf Corgi/Cattle dog mix. She and Tuning met up at a dog park, and discovered they lived just blocks apart. Sharing experiences, tales and ideas about deaf dogs, they became fast friends. Both passionate about deaf dogs and frustrated by the lack of information and support for owners, not just locally but across the US, Deaf Dogs of Oregon was born. 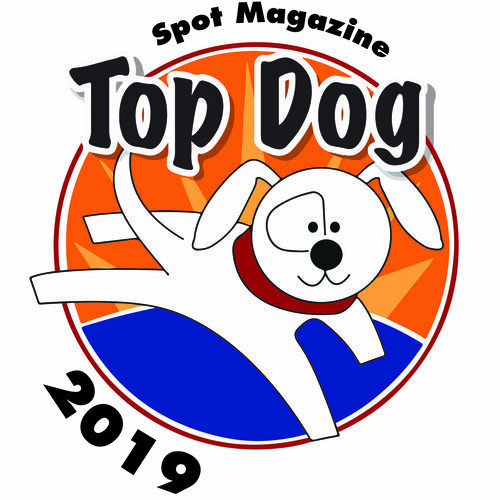 The relatively young nonprofit is small (Wakeland, Tuning and Borum comprise the team), but their passion for deaf dog advocacy and education is huge. Thousands of deaf dogs are euthanized every year, most of them puppies. Irrational myths and a lack of understanding contribute to deaf pups often being passed over in shelters. The dedicated DDO team works with rescues and shelters on the West (and occasionally the East) Coast, to find homes for perfectly happy and healthy dogs whose seemingly only downfall is that they can’t hear. DDO not only strives to place deaf dogs into loving homes, but to teach people that just because a dog can’t hear doesn’t mean he or she isn’t capable of anything a hearing dog can do. Training a deaf dog is no different than training a hearing dog — it just calls for a different language. Humans depend so much on speech, we tend to think dogs do, too. But think of two dogs meeting for the first time — very little sound, right? They “speak” everything by body language . . . and a whole lot of sniffing. Hearing dogs learn the meaning of words through repetition and visual cues. Deaf dogs learn the same way, but with hand signals and body language. Picasso knows almost 30 different “signs” — from the straightforward Sit, Stay, Come, to commands for tricks and agility. Tuning created all of the signs by observing what he responded to. Dogs that DDO takes in go to foster homes and immediately begin intensive training with Borum and Tuning, learning the signs and visual cues for basic commands, manners and socialization. “By the time they are ready for adoption, we pretty much know what kind of home they should be going to,” says Wakeland. A home visit, consultation, and some basic “sign” training for adoptive families are required in each DDO adoption. With no shelter, a small team and a steady stream of dogs in need, DDO cannot take more than three to four dogs at a time. Like most rescues, they are always looking for qualified foster homes. Whether a deaf dog is adopted through DDO or not, the group provides consultations free of charge. DDO also presents a free training and socialization meetup group at Play & Chase Dog Day Care in Portland every third Thursday of the month. In addition to her work at DDO, Wakeland also designs and sews pet-themed purses, bandanas, crate pads and beds to help fund the rescue. “Providing these services is necessary to show people that deaf dogs can be trained and be just like regular dogs,” she says. Learn more about DDO at DeafDogsofOregon.org and at their booth at pet events. Vonnie Harris is a freelance writer, and operator of Pet Stop Pit Stop pet sitting services in SW Washington. She resides in Vancouver with Jessie (a yellow Lab), Pedro & Lorali (parrots), three chickens, and memories of Jake, her heart dog who recently passed on. Vonnie is “the face of Spot” at many Portland-area pet-related events, and the voice of Spot in social media outlets. 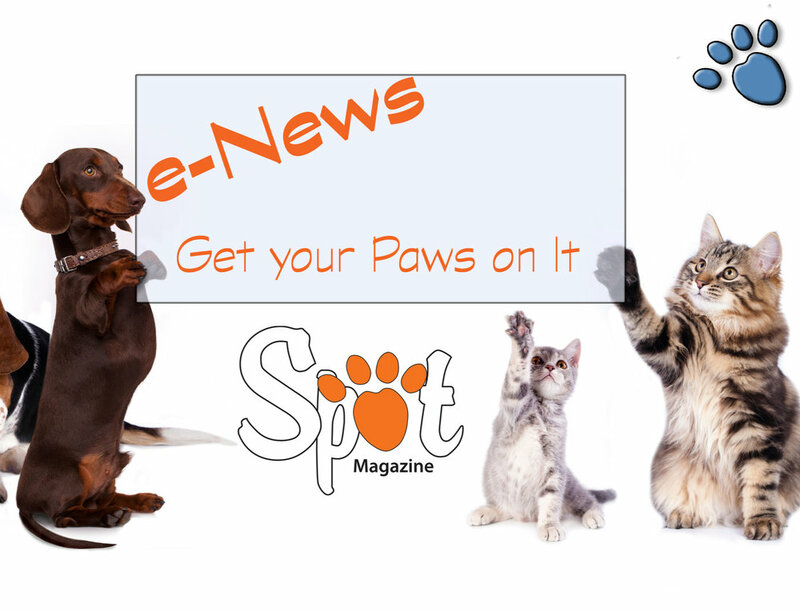 Posted in Animal Welfare, Feature and tagged with Deaf Dogs, Rescue, Training. May 1, 2013 by Vonnie Harris - Spot Magazine.